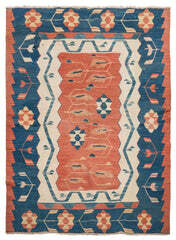 This kilim runner was handmade of naturally dyed wool in the town Urfa around 85 years ago. 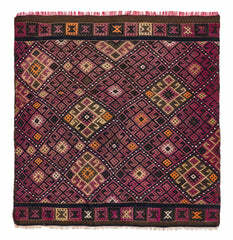 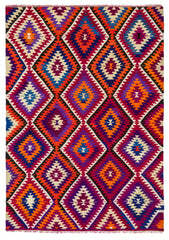 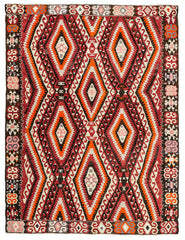 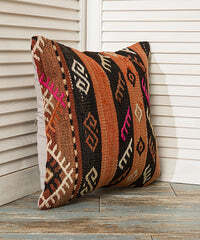 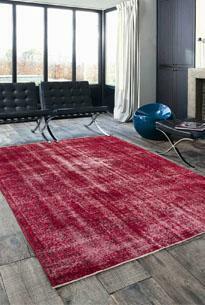 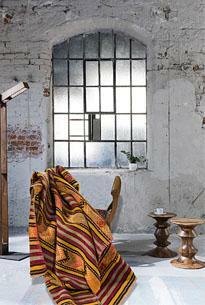 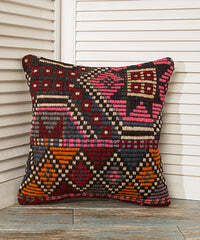 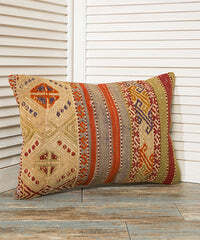 Its was originally designed as a curtain, nowadays kilims are however mainly used as decorative carpets. 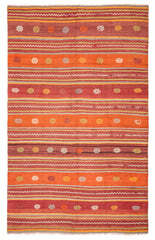 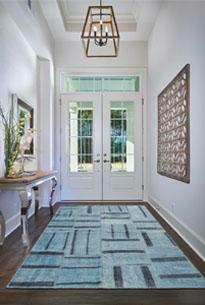 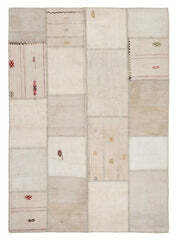 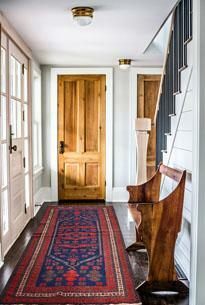 With its long and narrow dimensions of 14.63 x 4.53 ft this kilim fits wonderfully into a long hallway or corridor.